Searching on Instagram has not changed for a while and that is why you are probably using your friends to find what you need. Compared with Google Plus or Facebook, it is a lot harder to find images on a certain topic unless you are familiar with the hashtags system and its complexity. Why is it difficult to find relevant content on Instagram? If you have searched on Instagram then you have probably noticed it is done only through predefined and confirmed criteria like usernames, hashtags, locations etc. 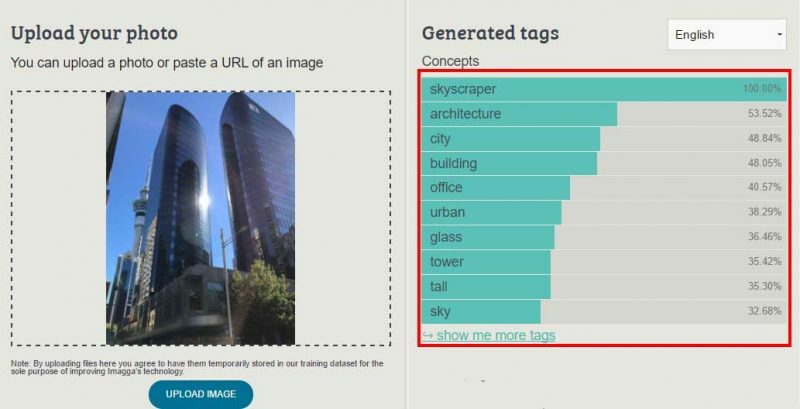 Finding images based on visual analysis is not possible, creating a lot of ambiguity about the locations and actual descriptions of the images. 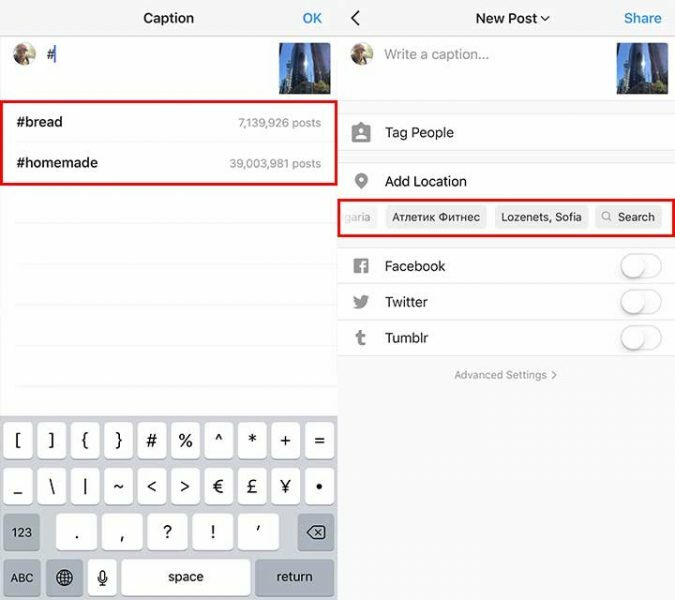 If Instagram was able to understand what was in a picture, it would make searching images much easier for users, significantly improving discoverability of content. Instagram has become a social channel that people use to monetize content (no surprise here). However, where it fails is in helping profiles that post content to be more discoverable, relying instead on user-defined parameters to make images searchable. Youtube automatic playlist has certainly done great in that direction by creating suggestions and by actively pushing longer content, but that strategy cannot work for Instagram. There is another direction that can create the same result: image recognition. It is clear that you can only apply hashtags already used in the past and the suggestion for tagging is based on locations you have already visited. However, the system can not recognize that this is a picture of Downtown Oakland, New Zealand has taken just now or that it is a building, skyscraper etc. 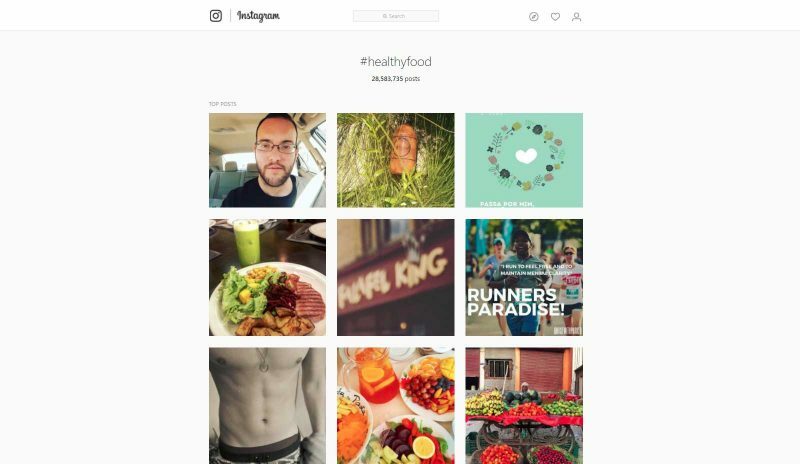 How can Instagram benefit from using image recognition? Object recognition allows machines to determine objects, positions, color, nuances in an image and suggest highly relevant keywords. Once this process is complete, there is a variety of improvements that can be achieved to aid social media. Through object recognition, we are able to recognize the different objects in a picture and distinguish background from foreground. Furthermore, with over 95% accuracy, custom training can increase the depth and definition of the recognition. Usually, auto-tagging experiences difficulty in recognizing in-depth categories such as material, environment and much more. However, with further training of the model, we have achieved extremely high accuracy, resulting in keywords that surpass user expectations as it returns almost always only relevant content. It is estimated that 80% of all posted images lack relevant hashtags. In online shopping, this is especially useful as it allows users to find matching clothes and styles based on pre-defined keywords that rely not only on users but also designers, fashion experts or even celebrities. The same application in social media terms will allow hashtags and even simple search terms to provide accurate results. Search results are based on human input on images and do not always show accurate results. People add hashtags which have some perceived value for the image, making its results subjective and unrelated. Have you ever tried to think like a machine so that Google returns the right information? That is because searches use static formulas to determine search results, like the one used in most search engines. Artificial intelligence can revolutionize this process. Instead of the static formula through machine learning, artificial intelligence, and big data, keywords will give websites visitors a higher chance of discovering relevant content and makes user-generated content much more discoverable. Many of the problems related to search will be gone like black-hat tactics, exact keyword phrase matches, blacklisting etc. Leave a comment below if we are forgetting some application that can benefit social media companies.